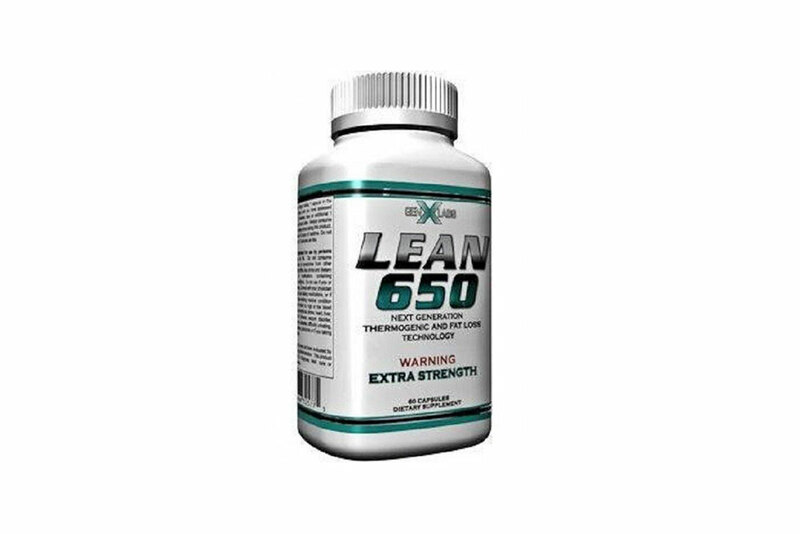 Lean 650 was designed for weight-loss but is it really good for you? [dropcap]M[/dropcap]any people in the world are constantly looking for the easiest way to lose weight without the hard work of exercise. Lean 650 is a fat-burning supplement that was created by the company Generation X. Unlike many other fat burning Lean 650 informs its consumers of the dangers involved with the pill. Lean 650 understands the health risks involved with the product and wants its users to be well educated. Generation X has used a banned substance, DMAA, in the development of Lean 650. DMAA is known to have caused some cardiovascular problems in the past in many and has been banned by FDA. DMAA has been found as the main reason for the unfortunate death of 5 healthy people. Please proceed with caution when taking Lean 650 due to the DMAA component mixed in the capsule. Lean 650 is illegal to promote in America because of the banned substance used to make it. There are too many negative side effects associated with Lean 360 that have caused in some cases for users to be rushed to the hospital. The strength of the substances used in this tablet are overwhelming and can be too much for the human body to in-take. There is caffeine in the tablet and it is what users probably enjoy about the pill. The initial energy boost caffeine gives to the user is encouraging. It can make users feel as though they have the strength to do the most grueling of tasks and exercises. High level of caffeine in the body can lead to palpitations and other related negative side effects. With that being said the use of this substance needs to be well regulated and monitored. The risks involved with this product are too high to even want to try. They have been death related instances with the usage of this pill. There are many other natural harmless ways to lose weight and burn fat. For instance, walking and getting proper rest are great ways to naturally improve overall fitness in a man and a woman. Eating food that is low in calorie count is also a good way to contribute to burning fat. Some foods to consider are fruits and vegetables. Apples are known to have a great weight reducing agent in it. People who want to lose weight need to drink lots of water. Water are essential in developing a great digestion system and regulation throughout the body. There are some natural fat burning supplements that you can try such as Garcinia X (Garcinia Cambogia). However, these supplements works better when combined with proper diet and exercise.